DALLAS – (March 31, 2019) – Today, the U.S. Environmental Protection Agency (EPA) and the Texas Commission on Environmental Quality (TCEQ) announce a new interactive resource to help keep the public updated and informed about the response activities for the Intercontinental Terminals Company LLC (ITC) Fire in La Porte, Texas. The new resource, a collaborative, interactive “story map,” can be viewed on EPA’s website at response.epa.gov/ITCTankFire. EPA and TCEQ’s response actions, as well as maps, photos and sampling locations are featured. On March 17, 2019, in response to a tank fire at the ITC facility, EPA, TCEQ, along with state and local agencies joined ITC in a Unified Command. EPA and TCEQ continue to be onsite for the emergency response focused on providing the assistance and coordination needed to address any discharges from the site. EPA and TCEQ have been conducting water sampling and air monitoring throughout the affected areas from the onset of the response. President Donald Trump signed two executive orders in Crosby, easing regulations on pipelines and water quality. CROSBY – “It’s like the circus is coming to town!” exclaimed one Republican resident, of the combined excitement and trepidation of having the presidential motorcade come to an unincorporated area that voted for him in the Presidential election by a whopping 74%. 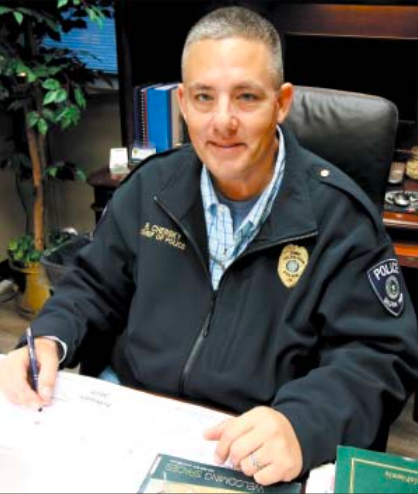 A flurry of questions poured into this newspaper concerning where folks could get a view or when traffic could be expected to be stopped on FM 2100 or Foley Road. Trump landed his plane at Ellington Field, and travelled by Motorcade to Crosby on US90. After his talk, he returned to Ellington for a fundraiser dinner at the Lone Star Air Museum. The speech and signing ceremony at the IUOE center was attended by about 400 invited guests, from Harris County and a few from Crosby. A number of industry friends of Trump attended, some even riding the Air Force One with the president. Arrival at the International Union of Operating Engineers International Training and Education Center comes in controversy. President Trump signed executive orders to facilitate easing regulations on making petrochemicals and speeding up pipeline construction, even in the wake of four petrochemical fires and three worker deaths in less than one month in East Harris County. And the union facility recently became non-profit, thus reducing taxes paid to local first responders. White House officials announced the orders will grant incentives for investors to build energy infrastructure, streamlining permitting for pipeline projects. Last May Trump issued a permit to initiate the delayed Keystone XL Pipeline. The International Training and Education Center is about 266 acres between Newport and Foley Road in Crosby. Of course, the new Keystone XL permit is under court challenge, environmentalists sued over the issue of whether Congress, not the executive branch, is granted constitutional rule over federal lands. Commissioner Garcia with State Officials at Washington, D.C.
HOUSTON – Harris County Precinct 2 Commissioner Adrian Garcia met with federal officials in Washington, D.C., this week to advocate for infrastructure resources and enhancing safety and collaboration with the chemical industry after the ITC explosion. 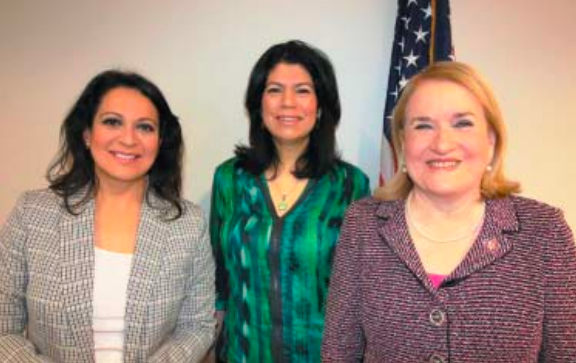 During the visit, which spanned Monday, April 1, through Thursday, April 4, Commissioner Garcia met with EPA officials to address the lack of air monitors available after a fire broke out at Intercontinental Terminals Company in Deer Park March 17 and burned for days. Garcia emphasized the need for more foam on site to be able to combat these blazes, as well as the importance of knowing quickly what is inside the tanks so first-responders can be both safe and effective. “We need to work together, at all levels of government, to ensure industry leaders and our communities cannot just co-exist, but be good neighbors and look out for each other,” Commissioner Garcia said. REPLACE COBB & SCHOCHLER: • Existing Cobb Campus: Capacity of 471. • Existing Schochler Campus: Capacity of 601. • Proposed New Campus: 1,100 student capacity; located in between; existing campuses; modern learning; environment; improved parking, drives and play areas. 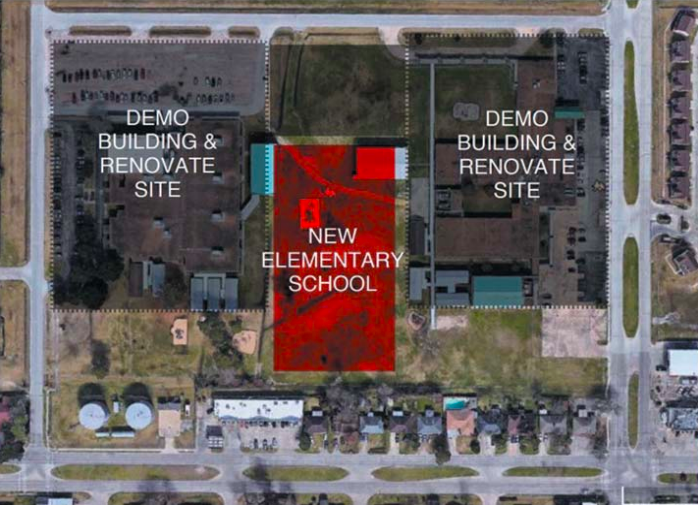 With hundreds of new homes coming to the area, Channelview ISD schools, many which are already nearing maximum capacity, could soon be out of space. The expansion of the Rancho Verde residential development includes more than 620 new homes that will be built within the Channelview ISD boundaries. In order to accommodate the future growth, Channelview ISD has called a $195.4 million bond election, the District’s first in 10 years, to be held on May 4, 2019. Currently, Channelview High School and the Ninth Grade Center are over capacity. If approved by voters, one of the projects included in the bond is a new Career and Technical Education Center addition, which will add instructional space for approximately 340 additional students. 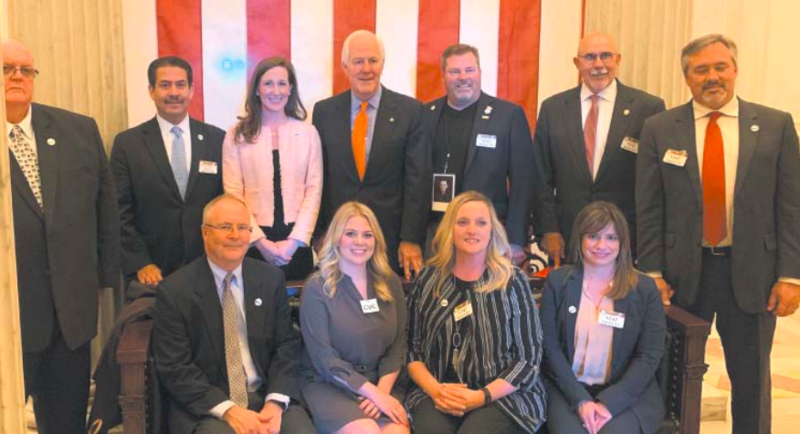 The CTE expansion will also provide students with increased opportunities to earn industry certifications and prepare them for life beyond high school whether they decide to attend college or enter the workforce. The existing CTE space will be renovated and repurposed to create more space for other academic and art classrooms. 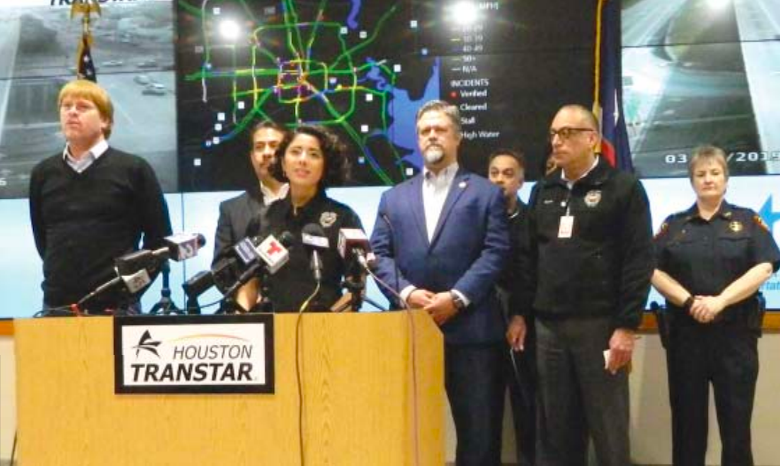 HARRIS COUNTY, TX – Friday, March 22nd 2019– As a precaution, Harris County Precinct 2 Commissioner Adrian Garcia is closing eight Precinct 2 parks with waterfronts in the Intercontinental Terminals Company (ITC) incident area. A number of school districts have also closed, as a precaution. According to Harris County Public Health (HCPH), and based on current air monitoring reports, there continues to be a low health risk for the community.